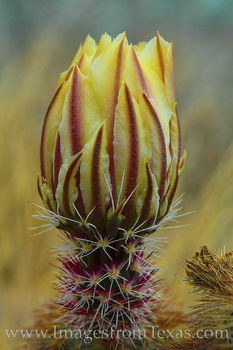 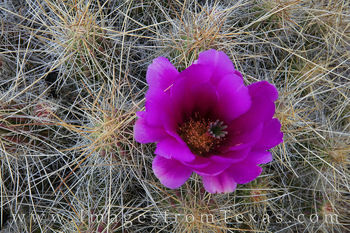 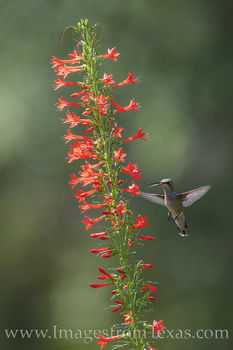 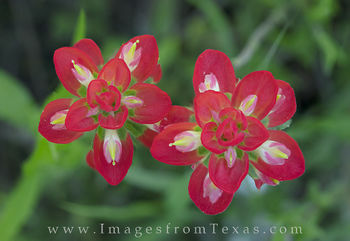 Thanks for stopping by to peruse my wildflower gallery. 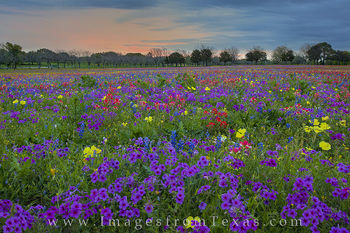 Some of my most cherished memories as a photographer are wrapped up in the tapestry of these colors, fields, and flowers. 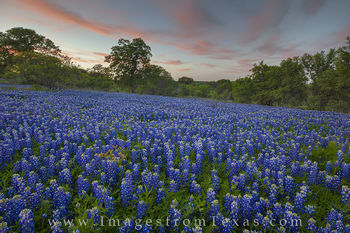 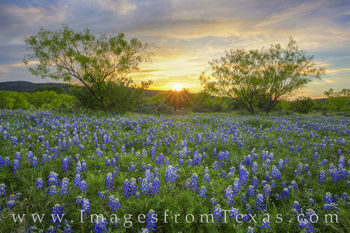 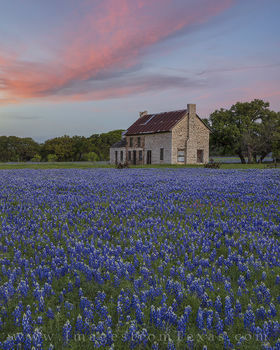 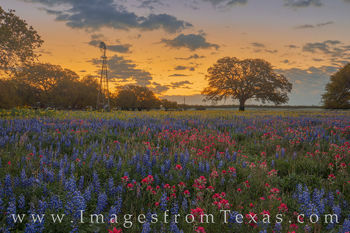 The evening in San Saba as after-storm-clouds painted the Hill Country sky in pastels blues and reds while I photographed a sea bluebonnets was one of the most beautiful moments I've experienced, and I was fortunate to share that with my dad. 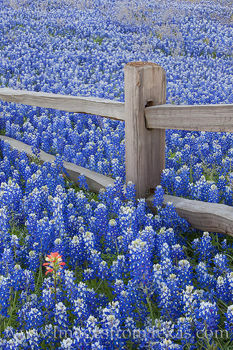 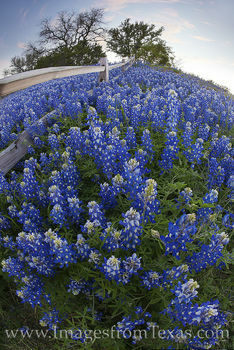 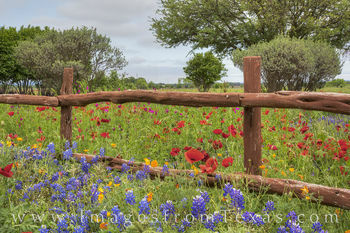 The old wooden fence between Burnett and Llano that swam in a cluster of more bluebonnets provided an unique and intimate moment, and I was lucky enough to have my wife and two little girls along on that trip. 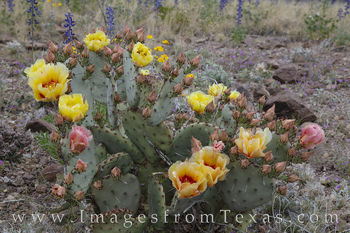 The prickly pear cacti from Big Bend National Park under stormy skies gave me one of the most exhilarating evenings I've witnessed, and the trip to west Texas has become an annual event for my family (and I make it out there many more times each year). 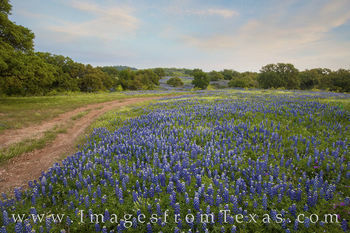 I wish I could provide the memories for you to experience, but I've tried to share the back roads and colors I've witnessed with the use of a camera and lens. 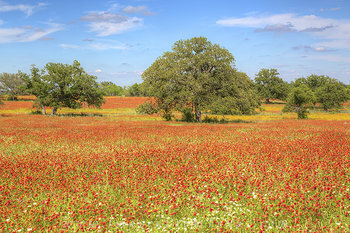 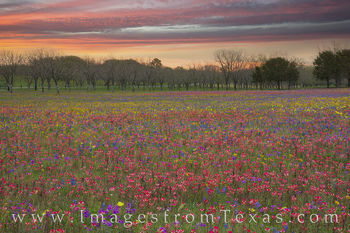 I hope in some small way this beauty of our Texas wildflowers is conveyed to you, the viewer. 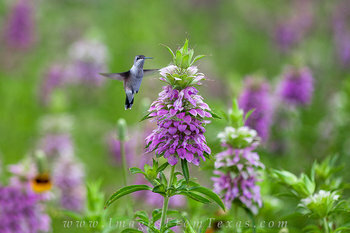 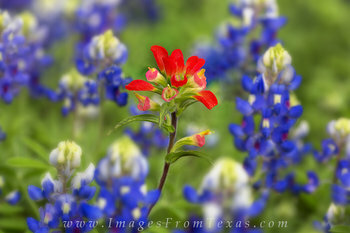 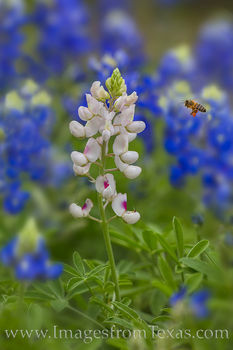 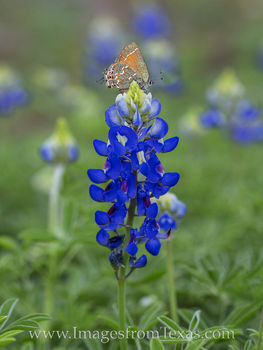 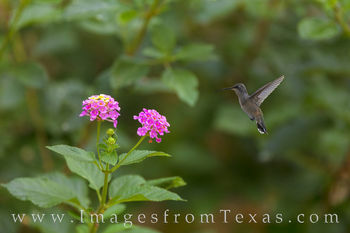 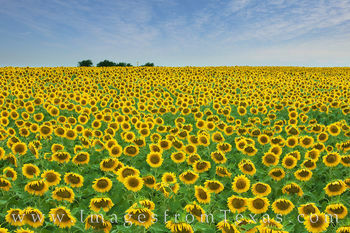 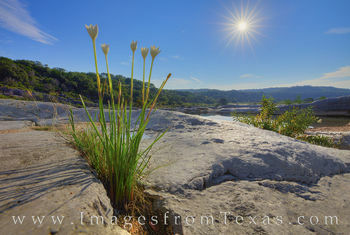 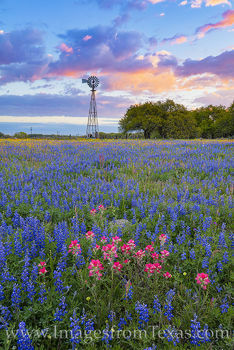 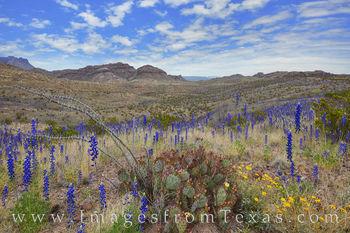 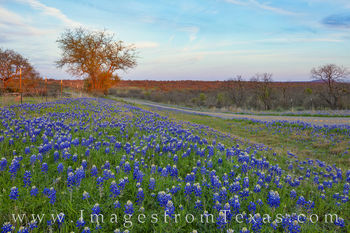 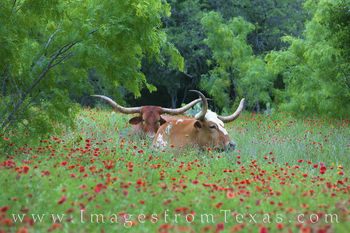 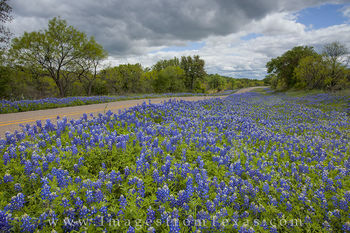 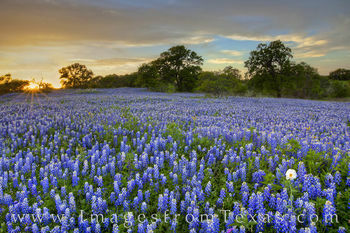 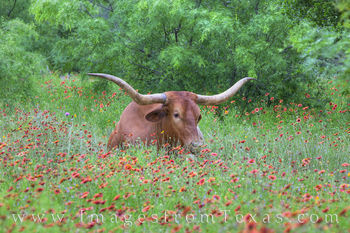 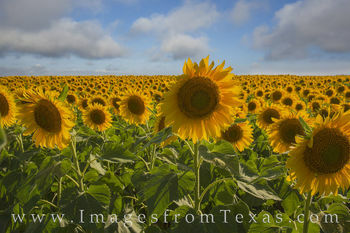 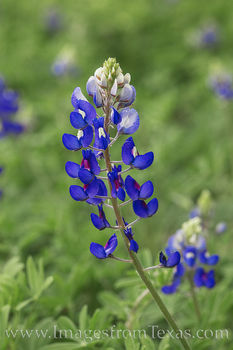 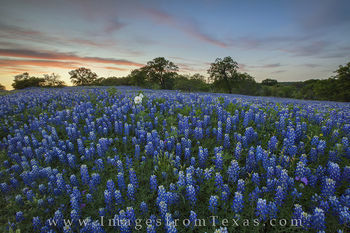 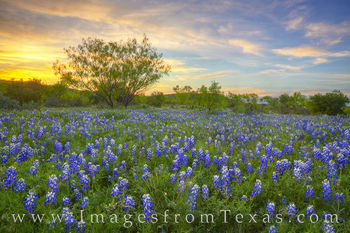 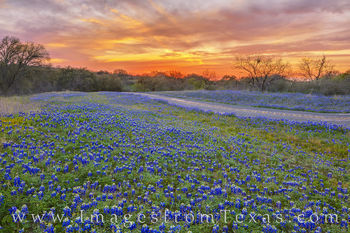 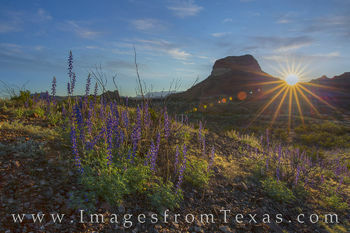 If you have any questions about these wildflower images from across Texas, please do not hesitate to contact me.